Brian Klug, writing for AnandTech, detailed the purpose of the "carrier bundle" files Apple uses to configure its devices for various mobile providers. "Apple doesn't limit cellular data throughput on its devices," Klug stated, noting that "there's both no incentive for them to do so, and any traffic management is better off done in the packet core of the respective network operator rather than on devices." Apple itself explains in a support document that iOS carrier settings "include updates to Access Point Names (APNs), MMS settings, features such as tethering, and default apps," but as Klug detailed, these files are not used to "throttle" data speeds. Instead, Klug noted that, where there are two settings inside the files with the word "throttle" in them, these "refer purely to a retry interval throttle to prevent the phone from continually trying to reattach to an LTE network in the case of some error." Klug added, "there's no reason for Apple to want to arbitrarily limit their devices, and the reality is that they don't, at all, on any version of iPad or iPhone or in any of the carrier bundles they've distributed for network operators. "If anything, Apple has long been one of the few handset vendors who initially understood the importance of limiting annoying operator customizations. The Carrier Bundles are quite literally the only place in the entire OS they have indirect access (through Apple) to toggles they can play with." 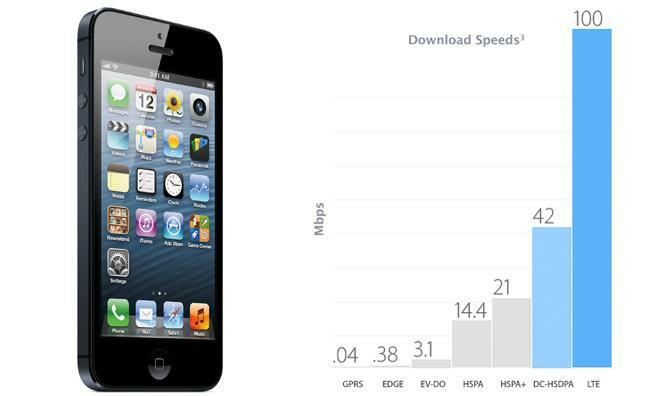 The original report of Apple's assumed "throttling" of carrier download speeds was based on the idea that certain settings "which appear to hamstring the handset's cellular data capabilities," but this is not the case.